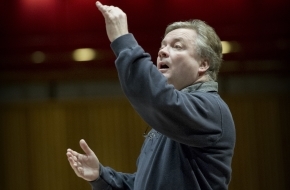 Musical Director David Hill awarded MBE! 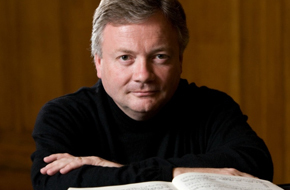 The Bach Choir is delighted that its Musical Director, Dr David Hill, has been made a Member of the Order of the British Empire in the New Year Honours. The award is for services to music. 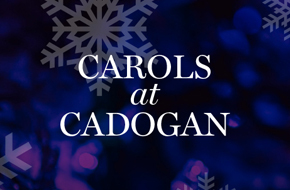 Start your Christmas celebrations early with The Bach Choir and special guests London City Brass, performing its annual evening of festive Christmas music at Cadogan Hall. David Hill comes out strongly against comments from Lesley Garrett; “that there should no longer be choirs that don’t admit girls”.